I love Valentine's Day! One of my favorite memories is the very first Valentine that my daughter made me on her own. She made it her first year of preschool, and since she is my oldest child, it held a lot of meaning. It is a cup of tea and I still have it hanging on my office wall. She asks me about it every time she comes into my office . . . but it is so special to me . . . because it reminds me of when she was little. She wrote her name herself, and it was one of the first times I had seen that she could do so. 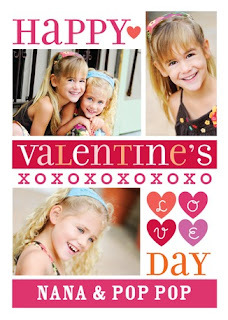 Do you have a special card that brings back special Valentine's memories for you? I love that Treat.com makes sending cards easy. You can personalize you card with a photo and can write the inscription inside, or "borrow" from something they have written. 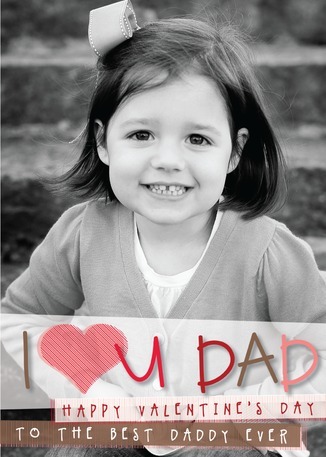 With many layouts and messages, you can make a card that is truly your own! 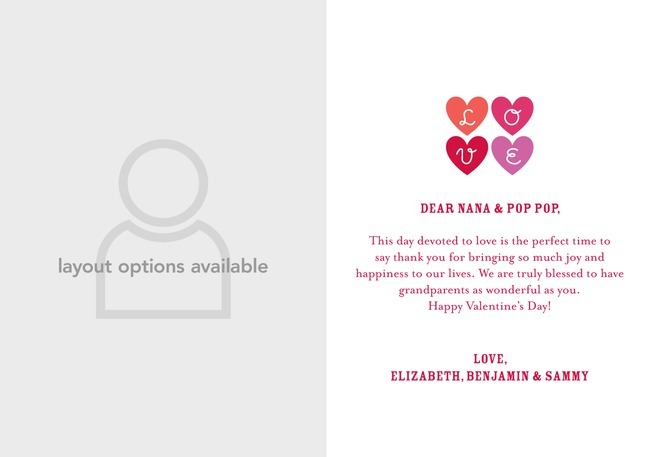 And the BEST part, when you are done, you can choose for them to mail the card directly to the recipient or to you! 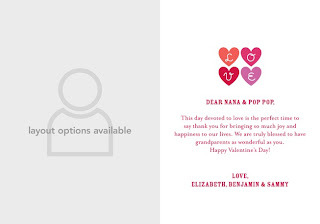 MamaBreak received a Treat.com credit to share with you our favorite valentine's memories. We did not receive any other type of compensation. As always our opinions and experiences are our own. Want to win your own cards to send out this Valentine's Day? Enter below to win 5 cards from Treat.com! I like the Plenty of Passion. i like the "extra xoxo"
I like "Sandy Splendor" because you can personalize your name in the sand. How cute! I like "Reasons to Smile"! I like the Precious Prints card! I love the "Comfortable Stage" card. I mean, c'mon! It is hilarious! I love 'Off the Vine' --cute and funny! I love the Reasons to Smile. I like the Warm Embrace. So cute. I like Plenty of Passion. I love "Sandy Splendor." Too cute!! kristiedonelson(at)gmail(dot)com Thank you. Ilike Reasoms to Smile. Thanks for the giveaway!